They sure famous and well-known! 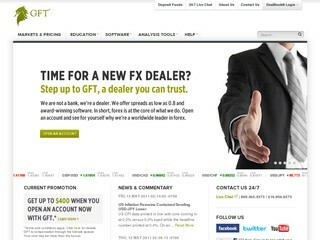 GFT Forex the name what you will mostly hear when ask for a Forex broker. 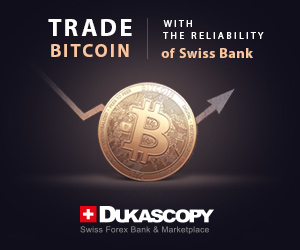 If you decide to trade with them then repair your big money and go on with standard account or higher, don’t waste your money on mini account! There will have much disadvance and make you loss! Execution very fast and spreads are great also. They will find all the ways to make money from you, even if you don’t trade they still charge you for inactivity fee! Leave this company!